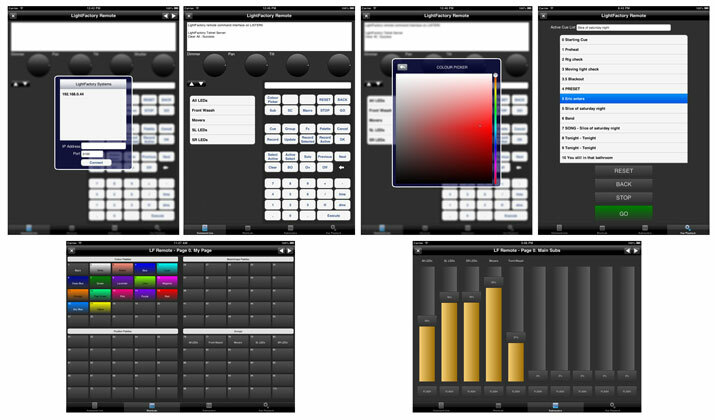 The new iPad remote for LightFactory is one of the most advanced remotes available for any console. The remote provides access to the the complete command line system, shortcut window, submasters and cue playback. To make creating timecoded shows easier we have introduced a visual timecode editor. The new window displays a graphical waveform of the media clip with vertical lines indicating the timecode points for the show. The playhead of the audio system can be moved in realtime to get precise propositioning. 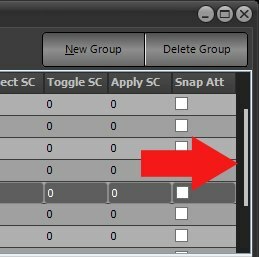 Select a cue and the vertical bar can be moved left and right to adjust its timecode value. Following on from the dark style introduced in 2.11 we have now added the option to use Metro style scroll bars. With the new Metro style (optional) you can trim these down to an unintrusive thin bar. For most grid controls you can now click and drag to pan around the grid. By holding the mouse button down and moving up/down or left/right you can scroll through the grid without the need for scroll bars at all. If you are using a touch screen these grids are now gesture aware. You can use flick gestures or just use your finger to move around the grid. 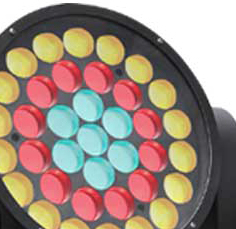 With more and more fixtures having multiple colour mixing systems it in important to be able to have a mixed control model. LightFactory now allows you to use the generic colour picker to set the colour of all mixers or control each on individually.